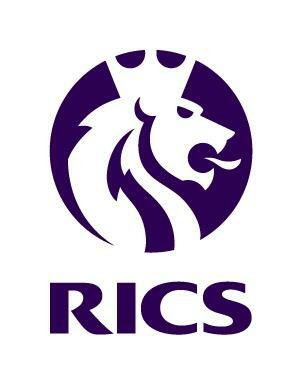 RICS Cyprus Property Price Index has released a quarterly price and rental index which is based on methodology produced by the University of Reading, UK. The Index tracks property and rental prices across all districts and main property types. During the second quarter of 2015 the Cyprus economy showed some signs of stability, with the economy’s performance being better than expected and tourism mildly outperforming forecasts. Unemployment remained at a historical high level, stabilised at ca 16%, and discussions were ongoing regarding privatisations of state owned enterprises and the foreclosure law was implemented. Given prevailing economic conditions and the turbulence in Cyprus’ banking system, there were few transactions during the quarter although volume was higher on a year on year basis. Local buyers in particular were the most discerning as the increase in unemployment and the prospects of the local economy maintained the lack of interest. Furthermore, those interested are trying to access bank-finance. The Property Price Index has recorded falls in most cities and asset classes, with significant falls being recorded in Nicosia and Larnaca. Nicosia is clearly feeling the impact on the government and banking sector (the two sectors who dominate the local employment market), whilst Paphos and Famagusta are progressively bottoming out.